So, I had company last weekend. One of the former teachers in Wuhan texted me a while back looking for a place to stay when she visited the city. 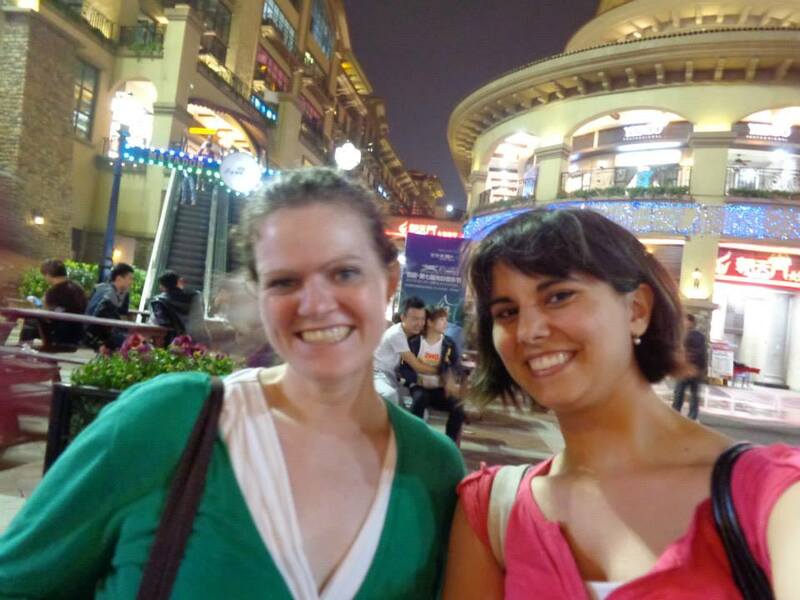 She has since moved to Hangzhou and is living and teaching there, but still has a lot of mutual friends here in Wuhan. It was so much fun to have Tessily stay with me, and made me kind of want a roommate. It brought back a lot of good memories of living in the dorms at Freed. And speaking of Freed Hardeman, it is looking like I will be able to go to Horizons this summer so I can reconnect with some good friends from college and perhaps even meet some new ones. I am looking forward to coming back to the states on July 1rst and all of the fun things that are going on this summer and seeing all of you all. It looks like I’m going to have a crazy busy summer trying to see everybody in the 7 or so weeks that I will be home, but I think being busy is good, and I’m starting to get excited and making a list of everything that I want to get in the states to take back to China next year.